Chris Malloy and Jeff Johnson, inspired by an obscure 1960s era film about a journey from Ventura, California, to Chilean Patagonia called Mountain of Storms, embarked on a journey of their own – and made a film about it. 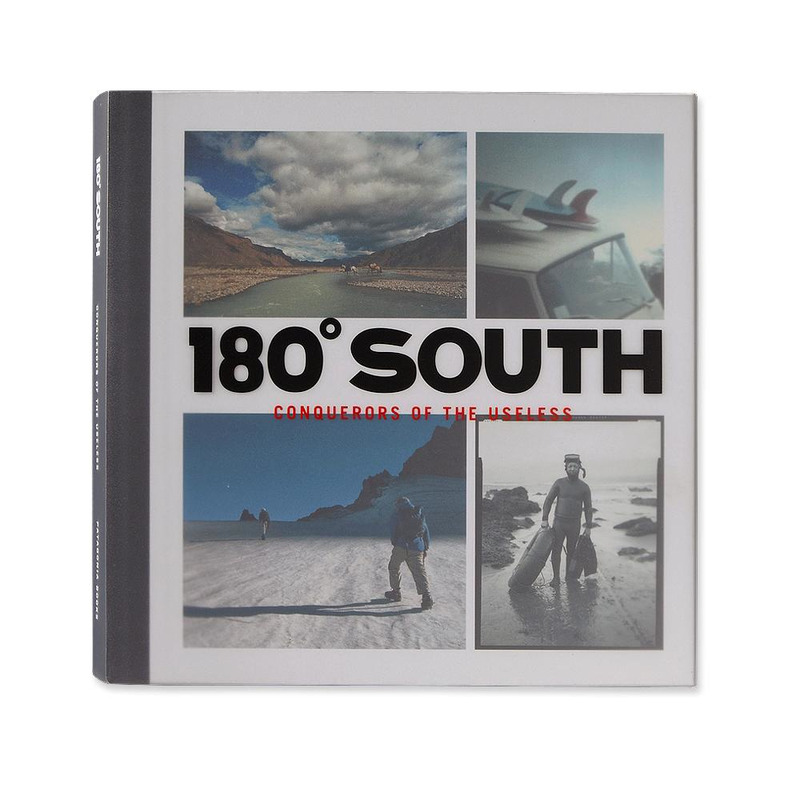 Published by Patagonia Books, this book, 180° South: Conquerors of the Useless, is the story of that journey and film. It tells of the inspirational and life-changing experience that was Mountain of Storms, and how that set Yvon Chouinard and Doug Tompkins on a lifetime of fighting to save wilderness. It tells of the inspiration they provided to Chris and Jeff and their desire to do something similar. And it tells of the 180° South trip with words and images not seen in the film.